In a Nutshell: First proposed in 2008, the idea of a peer-to-peer based digital currency has slowly been gaining traction for the last eight years. Today, the near-ubiquitous bitcoin — and the blockchain technology upon which it is based — has gained renewed interest as it sees international adoption and investment speculation. From its unique vantage point as the largest digital currency news and research provider, CoinDesk.com has watched as bitcoin has grown from a little-known cryptography experiment into a worldwide financial phenomenon. Since 2013, CoinDesk and bitcoin technology have evolved side-by-side. Today, CoinDesk is the first stop of many bitcoiners, seasoned cryptocurrency users and novices alike, who are looking for the latest information and detailed guides on digital currency. With the addition of major industry events drawing in developers and professionals, CoinDesk truly provides bitcoin and blockchain resources for all. Once upon a time, on a mailing list far away, Satoshi Nakamoto published a research paper titled, “Bitcoin: A Peer-to-Peer Electronic Cash System.” The 2008 paper described a new type of digital currency, one based on mathematical proofs that lived on a decentralized, peer-to-peer platform — what we now call blockchain technology. Satoshi’s paper was followed several months later by the release of an open-source code for the first bitcoin network, and the first bitcoin transaction took place between Satoshi and his project’s initial user, Hal Finney — for 10 bitcoins. While considered remarkable within the cryptography community, for the first year of its life, bitcoin technology was basically a community phenomenon; it was, in many ways, an experiment shared by a small group of dedicated bitcoiners. Bitcoin values were set by the users themselves, mostly in a forum called bitcointalk, and could vary widely in each transaction (one of the most popular stories involves a Florida programmer indirectly purchasing two pizzas for 10,000 bitcoins). 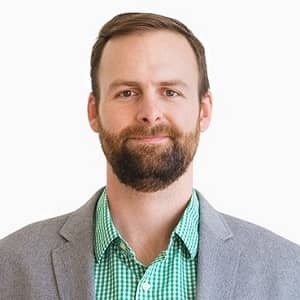 Ryan Selkis is the Managing Director for major digital currency news and research site, CoinDesk.com. Even as the technology gained some mainstream notice over time, though, it was often thought of as a novelty — something in the realm of techies and hackers. In fact, until 2012, fewer than 1,000 merchants worldwide accepted bitcoin as a direct method of payment for goods or services. However, while bitcoin struggled to pick up momentum (or, even, attention) as a mainstream money replacement in the developed West, digital currency and blockchain technology have been finding traction in some unexpected places. Over the last few years, bitcoin has not only become a medium for millions in speculative investments, but it is becoming a viable way to transfer funds internationally, as well as providing financial inclusion to developing countries lacking established financial services. Indeed, from its start in relative obscurity, digital currency has now become a billion-dollar business. Despite its growing popularity, it often seems that the average American, for the most part, views digital currency with about as much seriousness as they do Monopoly money. “From a consumer standpoint, I think the biggest misconception is that bitcoin hasn’t had any traction or gone anywhere in the last couple of years,” said Ryan. “People want to see something they can download on their phone that they can use every day to buy coffee. According to Ryan, the technology wasn’t necessarily intended to replace cash for day-to-day purchases — at least not in developed nations. In many areas where it was once difficult, if not impossible, to transfer money between people, and, especially, across borders, users are finding solutions within bitcoin and digital currency. Whether it’s due to regulatory hurdles or an inherent mistrust of making any information public, the enterprise companies and major financial institutions seem to share much of the public’s disdain for digital currencies. While some utilize more private variations of the blockchain technology upon which many of those currencies are based, most seem wary of the concept — for now. As interest in and use of digital currencies and blockchain technology grew, so, too, did the need for a centralized source of information. CoinDesk brings together the latest news and research, as well as offering introductory guides to help readers get started. 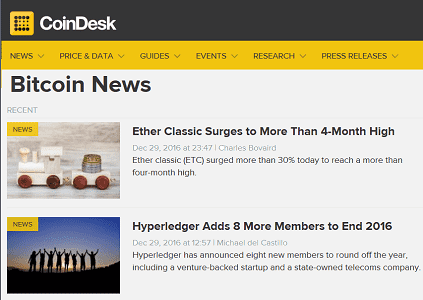 CoinDesk provides the latest news on bitcoin and blockchain technology, as well as offering introductory guides and more. 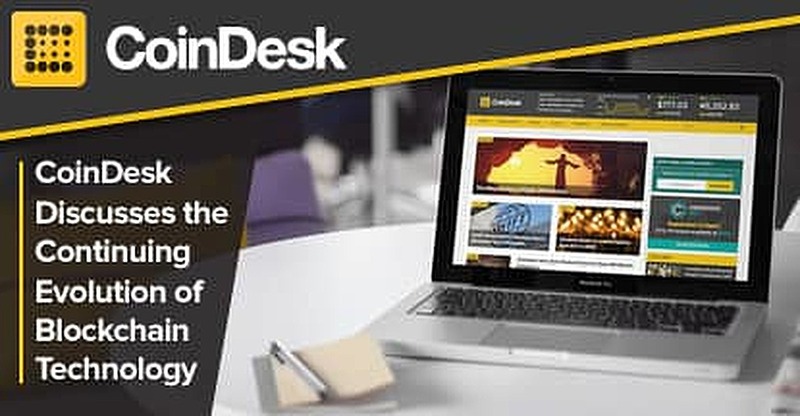 In addition to the day-to-day reporting that helps readers stay current on the latest digital currency and blockchain technology news, CoinDesk’s team combines the talents of experienced editorial staff with industry experts to create in-depth research-based reports, including monthly paid reports and their free quarterly report. Beyond research, managers and developers in the burgeoning cryptocurrency space have found significant value in CoinDesk’s industry events. Their main annual event, Consensus, is focused on senior-level members of the community, and the 2016 event in New York City drew 1,500 attendees. CoinDesk’s annual industry conference, Consensus, saw over 1,500 attendees at its 2016 event in New York City. In addition to Consensus, CoinDesk has put together an invitation-only event for blockchain developers, called Construct. Between the news, guides, detailed research, and dynamic events, CoinDesk has covered the gambit of information for just about anyone interested in digital currency — and that’s the point. While digital currency technology may have had slow, and, arguably, rocky beginnings, the keen interest of the dedicated blockchain community has kept the technology alive. Now, with the renewed interest from individuals and companies, digital currency seemingly increases its viability as a platform every year.